We are located on Bellmore Ave, at the corner of Wilson Ave, 2 short traffic lights north of the Sunrise Highway, and not too far from the Bellmore LIRR station. Moonflower Yoga offers an interesting blend of classes in a small setting with personal attention (generally a maximum of 6-8 students). There are a wide variety of yoga styles offered at the studio with beginner yoga classes offered 7 days a week (look for the ''B'' indication next to the class title on the Schedule tab). 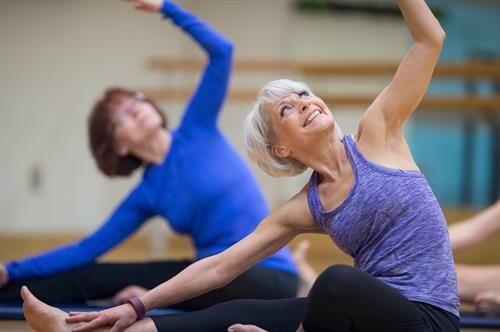 If you are looking for stress reduction, try the Tuesday night Stress-Buster series at 730 PM with a variety of classes designed to help you relax. Moonflower Yoga also offers workshops on interesting topics, as well as the Moonflower Yoga Book Club, the Moonflower Yoga Mah Jongg Club, and the Moonflower Yoga Needle Arts Group where you learn to crochet & knit, all of which are a great way to learn something new, have fun, and make new friends. 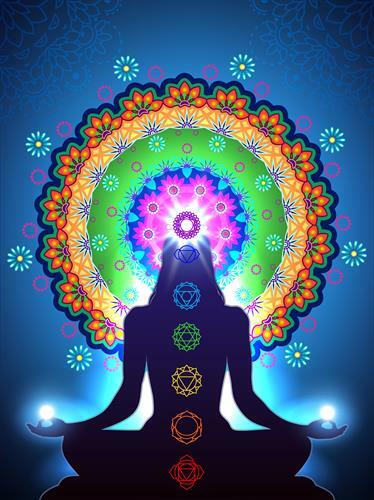 In addition to yoga and workshops, Moonflower Yoga has Reiki training. Reiki is a wonderful system for muscle relaxation & stress reduction & is being offered by leading medical institutions as an alternate therapy. Come discover Reiki in a Reiki Healing Circle where you receive a Reiki treatment. Click on the ''Reiki'' tab on the moonfloweryoga.com website for more info. Looking for essential oils? We are a Young Living distributor and sell a wide variety of beautiful, organic essential oils including favorites such as lavender, Stress Away, and Thieves. Moonflower Yoga is also a distributor of AAOTE jewelry with lovely jewelry pieces under $25 for your essential oils. We also sell yoga props for your home yoga practice. For more info, go to the moonfloweryoga.com website or stop by and visit us! Workshops on interesting workshops including vegetarian cooking, sound healing, etc.